"Fly Straight to the Island of Your Dreams!" Mactan-Cebu International Airport T1 (Terminal 1) is coded CEB (IATA) and RPVM (ICAO). It is in Cebu Province in Central Visayas region. MCIA is the second heavily congested airport in the Philippines. 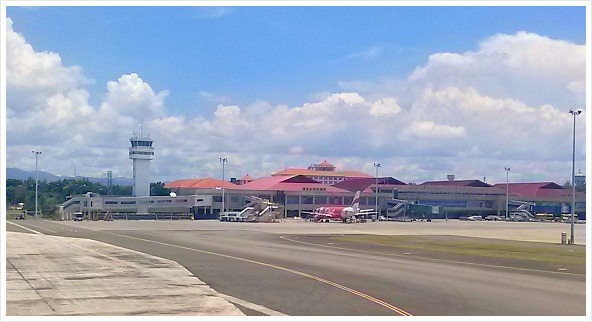 The airport is located in Lapu-Lapu City on Mactan Island, Cebu. Mactan Island is only about thirty to forty minutes by public transport from Cebu City, the capital city of the province. With the newly opened Mactan-Cebu International Airport MCIA Terminal 2, Terminal 1 will be serving more proficiently only to most domestic flights providing more convenient transfers to airport visitors. 1956: built by the United States Air Force which was formerly known as Mactan Airbase. Mid-1960s: Opened as a civilian airport to replace Lahug Airport which was quite limited regarding safety and area. Two more jetways have been constructed, and the current terminal building expanded. Another cargo terminal has been proposed to be built to accommodate more goods. 2008: Mactan-Cebu International Airport Authority (MCIAA) publicized that 300 million pesos will be disbursed for terminal expansion development projects. This expansion also includes a second passenger terminal at this same airport. 2009: Former general manager (Francia) announced that there would be public bidding for planned construction of a new terminal for international flights to accommodate more 5-star airlines. 2010: Terminal expansion and administration building construction have been prioritized. 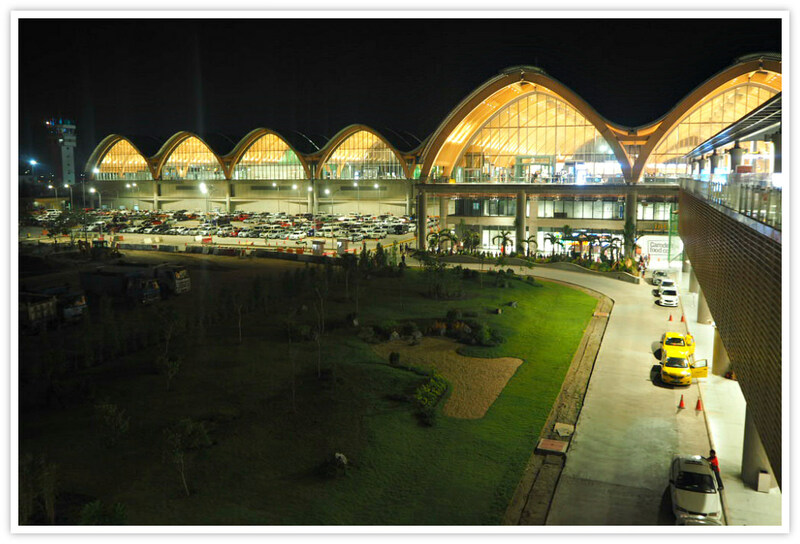 2011: A feasibility study for a new Mactan-Cebu International Airport Terminal 2 has been completed. 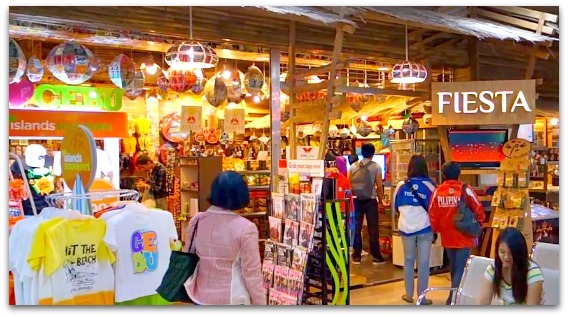 This study was financed by KOICA (Korea International Cooperation Agency). 2013: Public bidding for the construction of a new generation international airport has been extended. In addition, a proposal to establish an express bus line (Bus Rapid Transit) to transport passengers to and from different areas in Cebu has been seriously considered. Business Center – Wifi access, prepaid cell phone cards, photocopies, etc. Drinking water, Food & Drinks – Dunkin’ Donuts, Bo’s Café, Café Cesario, Crave Burger, Grilled Pita, La Bella Pizza Bistro, Potato Corner, Tablea Chocolate, etc. Okay, from Mactan-Cebu International Airport you can get flights to various domestic destinations in the country. So far, here are the domestic destinations available in Cebu, Philippines. Please, make sure to update your reservations and flight schedules. You can find out more about domestics airlines and international airlines on this site. For further details about logistics, please use the information below. Now, are you interested to know what’s in Mactan Island? Is there anything good or worth doing, seeing, trying or anything at all? There are lots of rooms with various ranges of rates you can easily find—from budget to high-end luxurious accommodations. 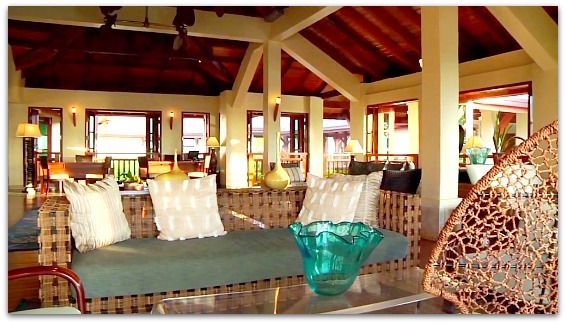 Above all, you can easily rent a room nearby the beach, on the beach, or away but with great views of the beach, sea and surrounding islands. 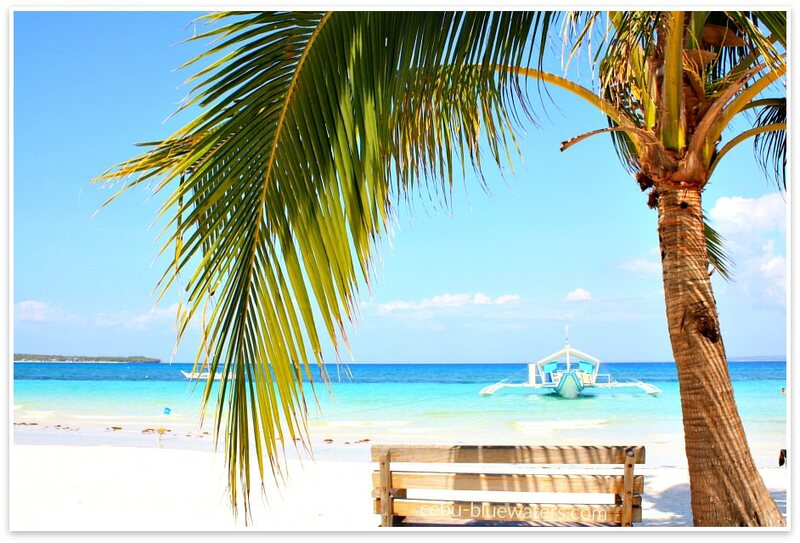 You should know that this island is one of the famous islands in the province with lots of white sand beaches. Yes, if you click the link, you’ll find various choices places to stay for a day or extended vacation. Moreover, if you are thinking of holding any social, familial or business event, you can easily find lots of them waiting for your action. You can, let’s say, have your wedding and honeymoon by the beach. Of course, you can find great hotels and other places to stay in Cebu City, which is only about 30 minutes from Lapu-Lapu City, Mactan Island. In Metro City, you can readily avail hotels right at the heart of the city or somewhere closer to the mountains overlooking the city. The following linked page introduces you to both Cebu City’s and Mactan Island’s luxurious and upscale hotels: Cebu-Mactan 5-Star Hotels. That’s right! Just pick from any of the linked pages above for your choice of accommodation--either on Mactan-Cebu International Airport or in Cebu City. From the airport, you can easily take transports that would transport you to any destination in the province—to the islands, to the beaches, historic sites, and adventure places, among many. But, first, you need to take a taxi or Jeepney to bring you to Cebu North Bus Terminal, Cebu South Bus Terminal, and other major points where you can take V-Hires (van-for-hire), such as in SM City Cebu or Ayala Center. A taxi can literally take you anywhere you want to go in the province, except to the islands. But of course, if you already booked a hotel or resort they probably have pick-up service for you. You can get a Jeepney outside the airport facility, but you need to walk a little bit to find their designated area. If you are going to Cebu City or Mandaue City, you might have to transfer from one Jeepney to another, which is not a big issue if you have no heavy luggage with you. 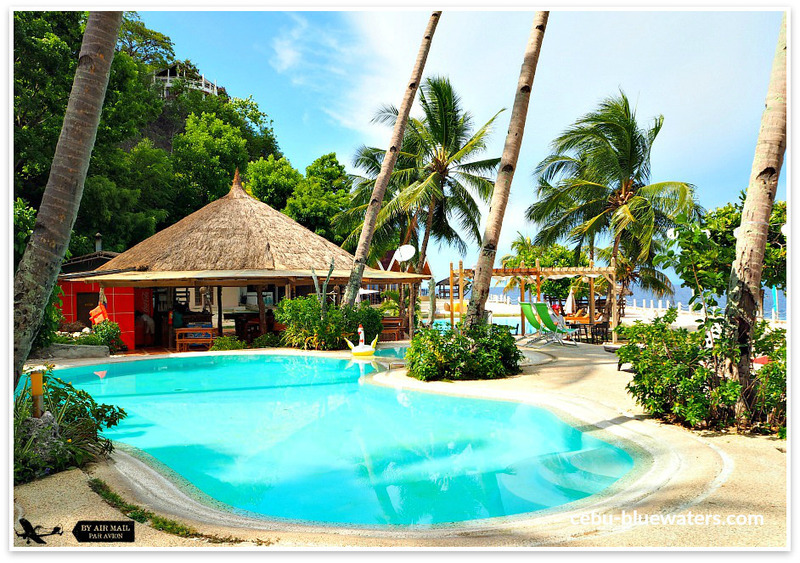 Moreover, all the available beach resorts and attractions pages can be found at Cebu White Beaches & Resorts. Thanks for visiting this page and website. Hope this can help you well to get around the province. Let us know should you have concerns or suggestions to improve this page for better service. Have a great day and enjoy your travel.